I’m sure everyone remembers the original Deus Ex. And why? Because it was really worth it! 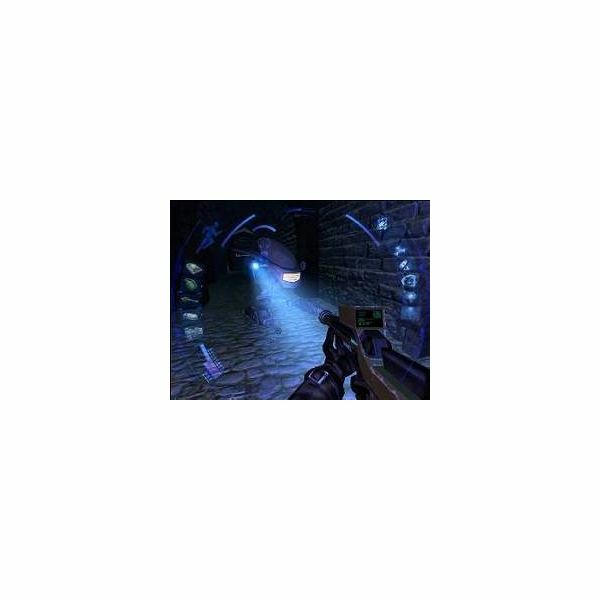 It was one of the first games that successfully combined the Action and RPG genres, and as a base they were using the Unreal Tournament engine. The first version of Deus Ex raised Ion Storm’s marketing positions after the failure of their previous games such as Dominion and Daikatana. If you don’t remember Deus Ex, however, I will refresh your memory. The year is 2052 and the world had become a very dangerous place. The terrorists are not hiding anymore and they do their “job” safely. Drugs, plagues and diseases are now colossal problems. The world economy is about to collapse. That’s not the worst, though. Several political organizations have decided to rule over the world and now it’s the most comfortable moment for them to act. Their idea is to spread a lethal disease, a modified version of the dark death, whose vaccine is their exclusive property. If you want to live – you have to be on their side. Your role is again to fight this world mess. 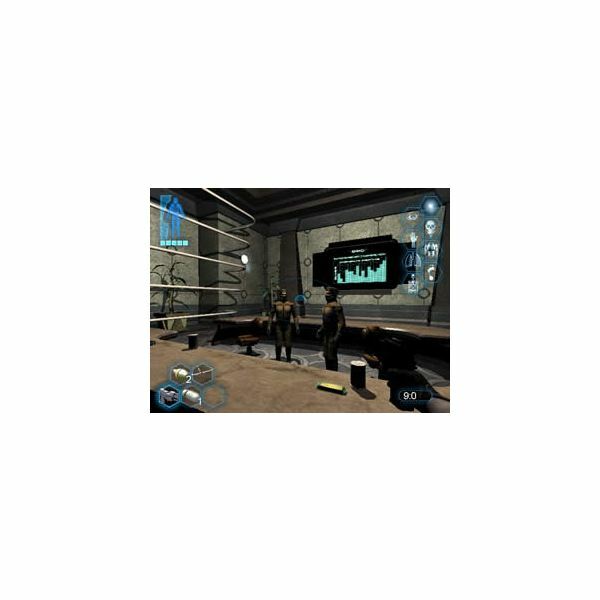 Deus Ex 2’s story starts 20 years later after the end of the original game – approximately year 2072. To begin, we have a few new heroes to introduce. Alex Denton – his name appeared in the original game for a short period of time. Friend of Paul and J.C. Denton he is the main acting personage in DX2. J.C. Denton, the ex main character in Deus Ex will be your guide in the second part. There is also a mission where your objective is to save him. Paul Denton is also here, no matter if you saved him or not in Area 51. Tracer Tong is back too, and expect more information from him again. And last but not least – Nicolette DuClare – an energetic friend, born French, grown up and mature. There will be of course new additions to the bad guys. They are overally improved and two new types of enemies are introduced. The A.I is very improved. The person behind is the A.I programming is Paul Tozour, an old friend of ION Storm who worked on several games including the famous for its time Thief 3. One of the artificial intelligence features is the so called social contexts. Your hero and NPCs will act in a different way in open places with lots of people or small rooms. You can also close a door in 3 ways – kicking, with one or two hands. By using two hands the enemy won’t detect your presence even if you are one meter away. You have to be careful, because he may detect you from your shadow though. The RPG elements are not missing. You will find biomods on your journey, they work pretty much as upgrade units. There are 5 slots for them – eyes, body, shoulders, legs, and head. The decision is all yours – better vision or better speed, better health regeneration or silent movement? You can also update your weapons – the rusty gun that you found in the beginning can suddenly turn into a deadly silent weapon. The RPG elements of the game really contribute to its overall feel. There are also always more than one way to succeed in a specific game situation. You have two main choices – the creative and silent way or the path of destruction, just like in Hitman – be an assassin or a psychopath with a big gun that kills everything on his way. This is where the second main difference appears. 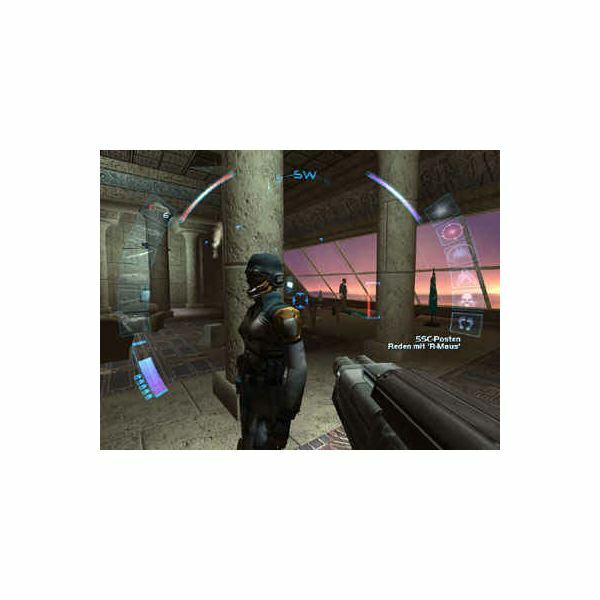 The game is based on the Unreal Tournament engine and it was really a pleasure for the eyes back then. I’m talking about a world 10 times bigger than the original Deus Ex one, distance fog, specular highlights, high resolution textures and more. For the character’s physics, ION used the Havok engine which allows a high level of object interacting. The bodies will not just fall down to the floor anymore. If there are stairs, they will be dragged down, for example. From time to time there will be infrared sensors – they will however not detect you if your body is cold. There won’t be a single static shadow in Deus Ex 2’s world. The only con here is the high system requirements for this game’s time, but you won’t have problems now. The soundtrack is great, but from time to time you cannot hear what the characters are speaking because other sounds are overbearing.